Year 3 and 4's Easter Performance. 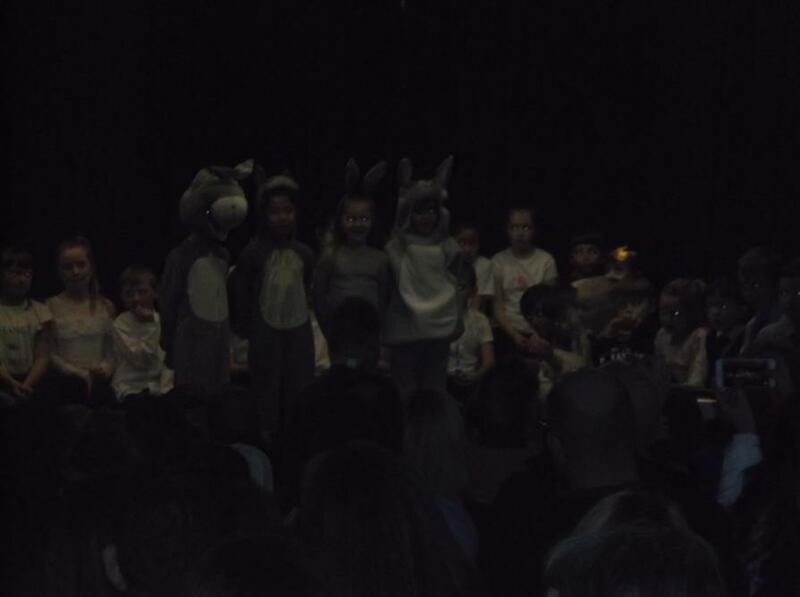 This week our children have been performing their Easter play to their parents and families. The children were treated to a preview last week and judging by the smiles on the members of the audience, everyone has enjoyed watching. 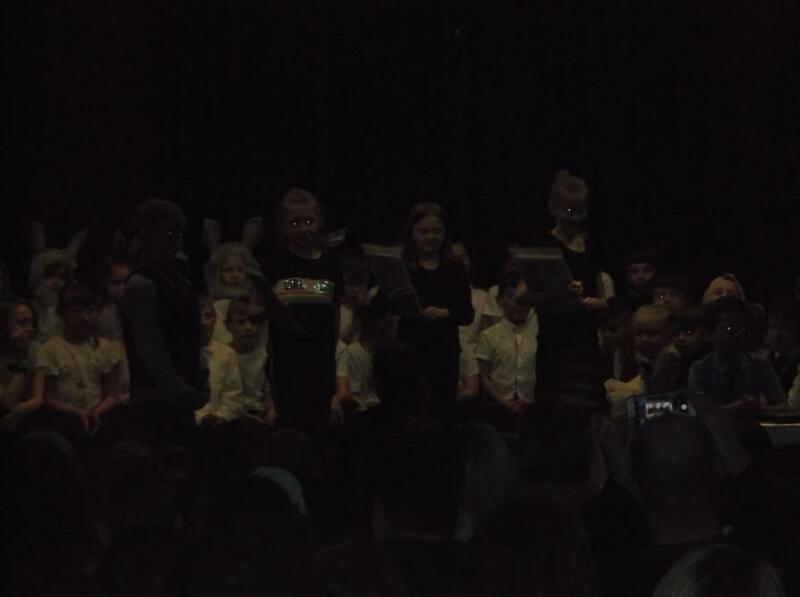 The children have worked very hard on learning the lines and the songs and it definitely paid off so Well Done Years 3 and 4. A big thank you to staff who have worked heard on this production and a thank you to all the parents and relatives who came along to watch the children.